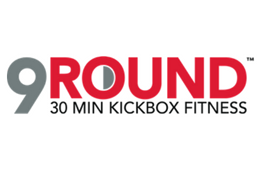 9Round Fitness is a 30-min full body kickboxing circuit. Works outs change daily so you will never get bored. There are no class times so you will never be late and the best part is that there is a trainer always included to motivate and guide you.